This powerpuff girls photo might contain venn diagram, diagram venn ini, diagram venn, and diagram venn's. 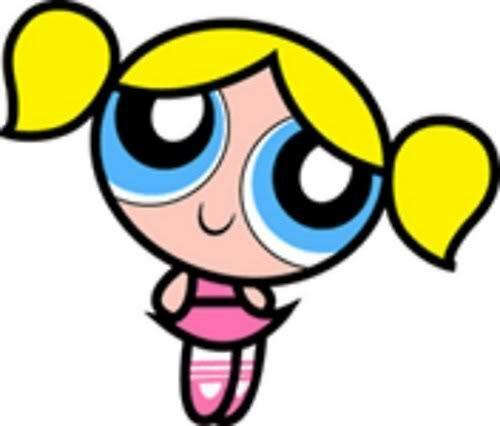 she looks just like deedee! thats because she is deedee. She looks like dedee cute! I love it! I take ballet and this is so cute! Yet Blossom is the one that is supposed to be wearing pink.